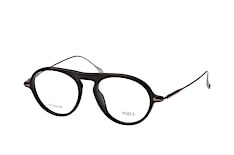 Tod's loafers and shoes are world famous for their unique look, style and cut, and for being made from high quality materials to a high standard. 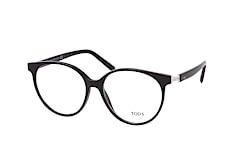 Tod's are originally an Italian company, but with a style that's distinctly casual, they branched into accessories and eye wear. Tod's glasses at Mister Spex reflect this casual but luxury feel. 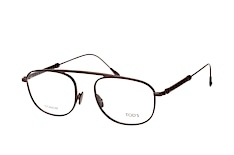 Made for dependability as well as style, these frames will go anywhere, with any outfit. 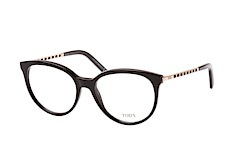 Classically shaped, intellectual looking, Tod's are built for hard wear. 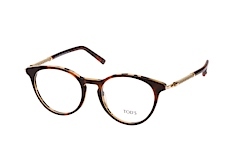 Tod's glasses at Mister Spex are in a range of soft blues, khaki's and neutral shades which go with anything, and there is a an emphasis on marble and tortoise shell finishes. 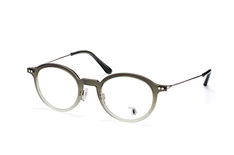 Great for casual wear, some of the shapes have a preppy feel, typical of relaxed Italian style and flair. 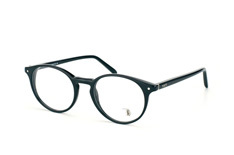 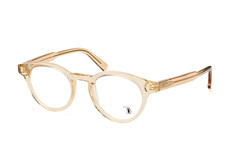 However, these are luxurious frames, and with a great finish, these are frames built to last. 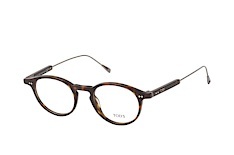 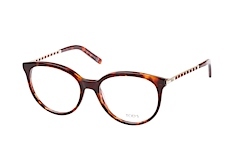 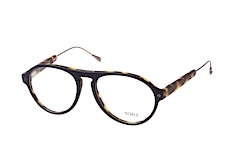 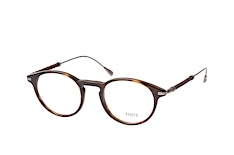 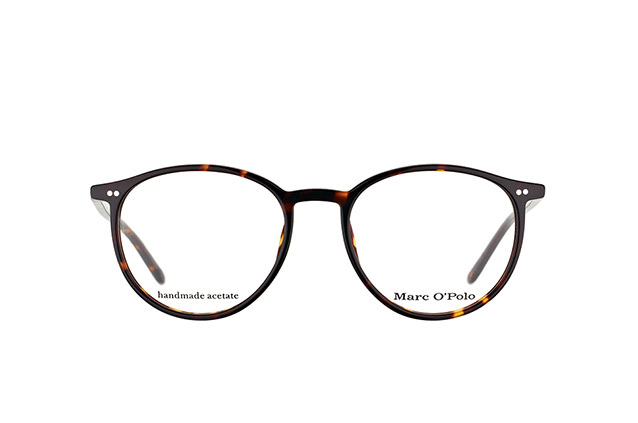 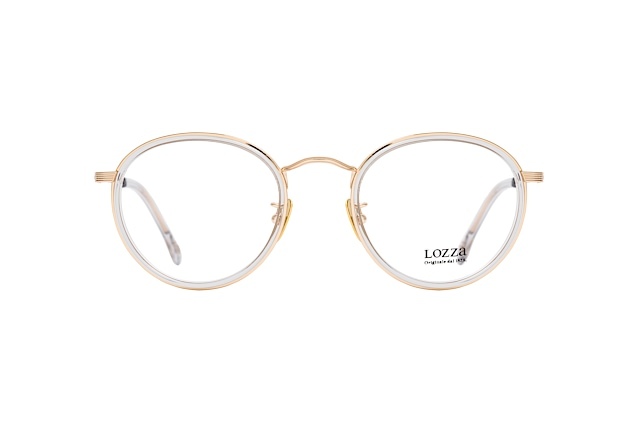 Tod's glasses at Mister Spex, like all glasses at Mister Spex, come with scratch resistant, anti reflective finished, single prescription lenses as standard. Using the online tool to determine shape and suitability can make narrow down choices very easily, leaving the perfect pair for you.